Visit GOP.com and check out this cool tool associating Barrack Obama to his extensive Acorn ties. ACORN, the Association of Community Organizations for Reform Now, is the nation’s largest community organization of low- and moderate-income families. 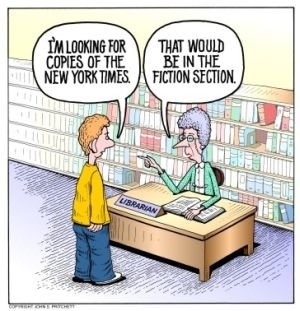 The organization is currently under fraud investigation in several swing states. 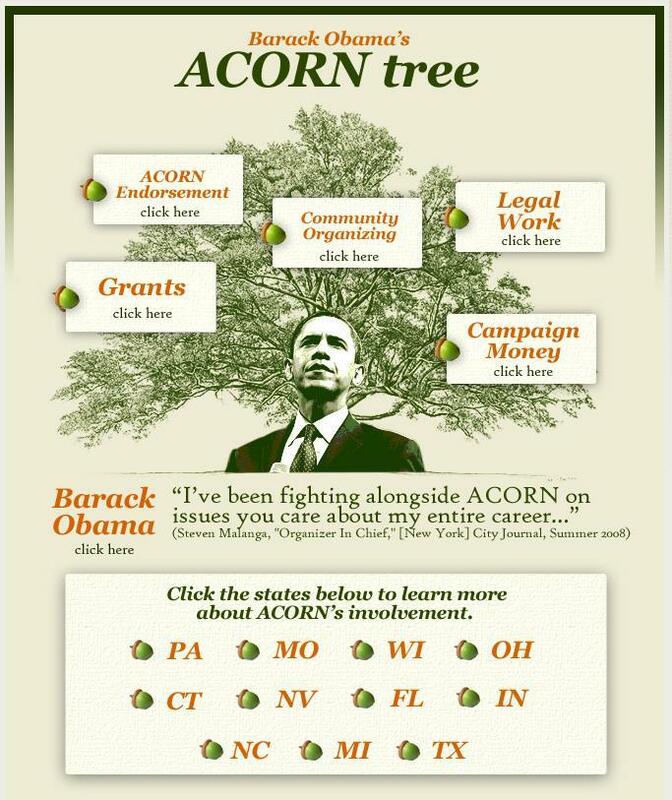 The “ACORN Tree” traces Obama’s campaign contributions and thier endorsment of the Democratic Presidential Nominee. View state by state reports on ACORN’s activities and connections to voter fraud and low income housing pressure on FHA and members congress. The list goes on and on, thats why this interactive tool is a must. Inform yourself and make and educated vote.